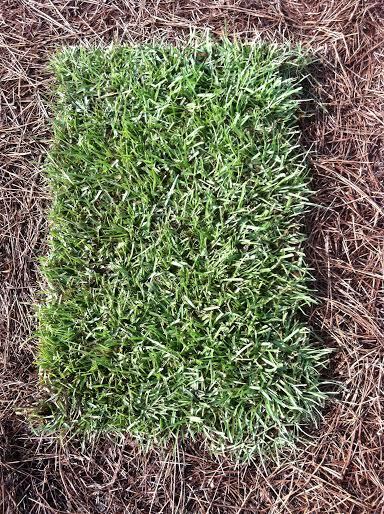 Centipede grass has a slow rate of growth compared to other grass and is known as the lazy Man's Grass. Average coverage per pallet is 500 sq. ft. and the average coverage per piece is 2.5 sq. ft.
Click here to place an order for Centipede Sod!